Syrinx is a registered R&D company. We continually set new benchmarks and add to the global sustainability knowledge base in our work and research. We apply multidisciplinary knowledge and the ability to link theory with practice to stretch norms and develop better solutions. We maintain currency in our knowledge through our own research endeavours, through ongoing collaborations with universities and research partners, and through active participation in specialist associations, organisations and conferences. 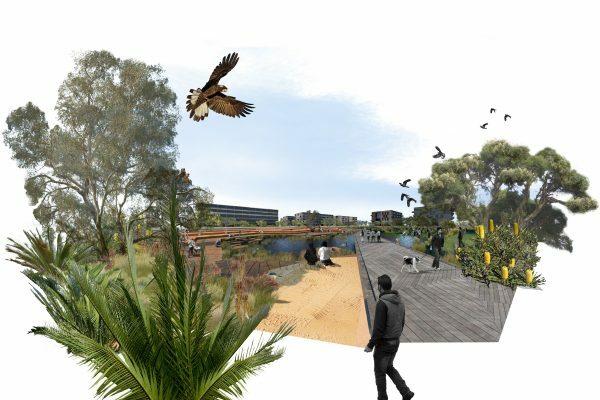 The Australian Fine China (AFC) Redevelopment is the first mixed-use development in Western Australia to incorporate a precinct-scale communal rainwater harvesting system for internal potable (hot water) use. The DLT is a cost effective, robust and easily maintained gross pollutant trap. 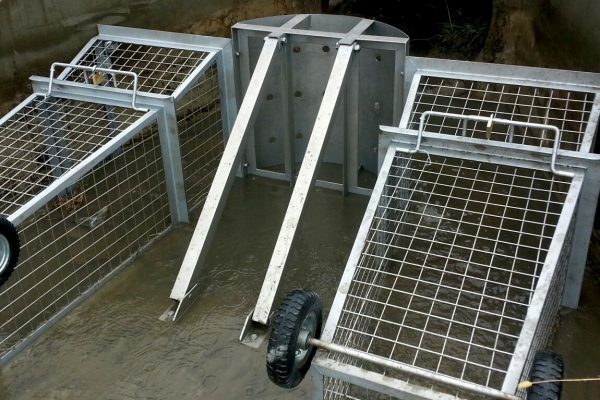 The DLT series is a range of small to medium sized gross pollutant traps that assist in the effective capture and removal of litter and other debris from piped stormwater systems. 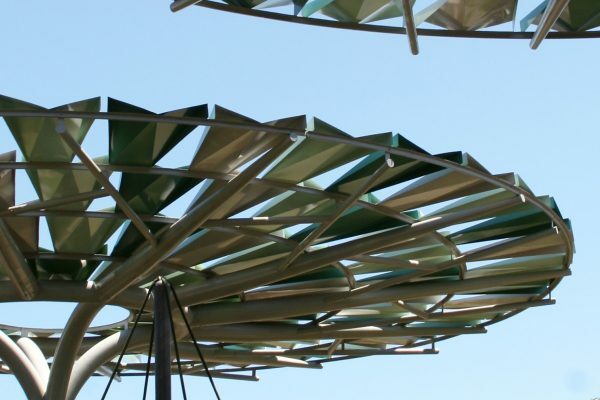 The Syrinx Shade Structure is a simple shade solution that’s highly resilient and readily adaptable. Aesthetically stimulating and highly dynamic, the product fills a gap in the Australian and international markets, which have shown a lack of choice for flexible shade systems that can be configured to provide effective coverage in large or small spaces.